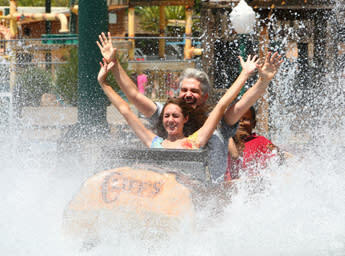 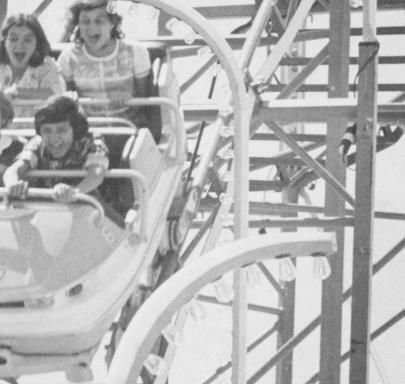 Cliff's is the only place in New Mexico with Family Rides, Thrill Rides, Kiddyland, and Cliff's WaterMania! 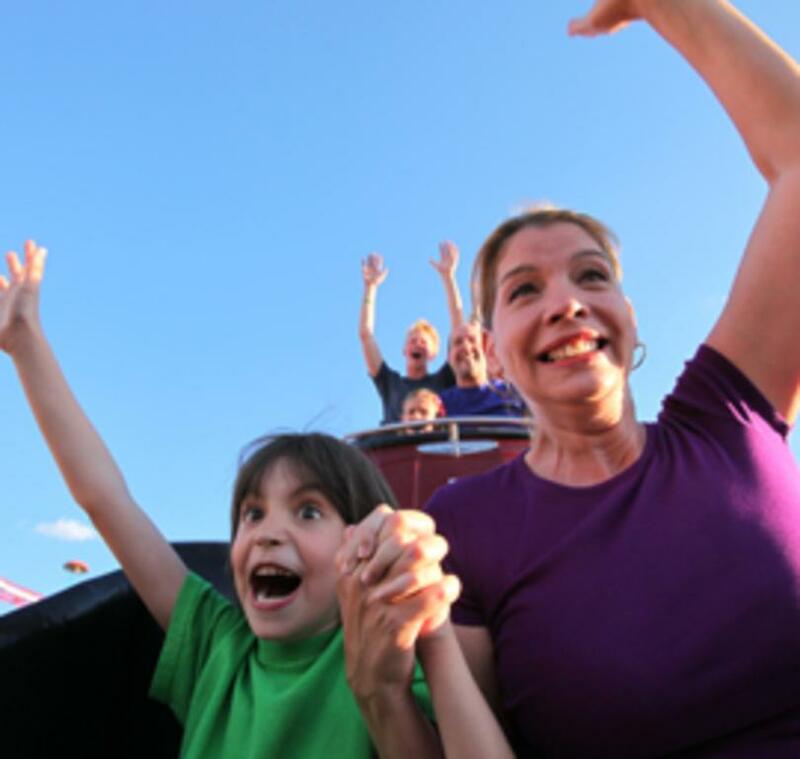 Great games and good food, too! 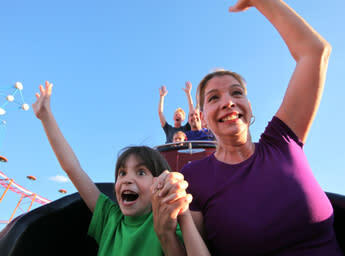 Cliff's Amusement Park has over 30 rides and attractions. 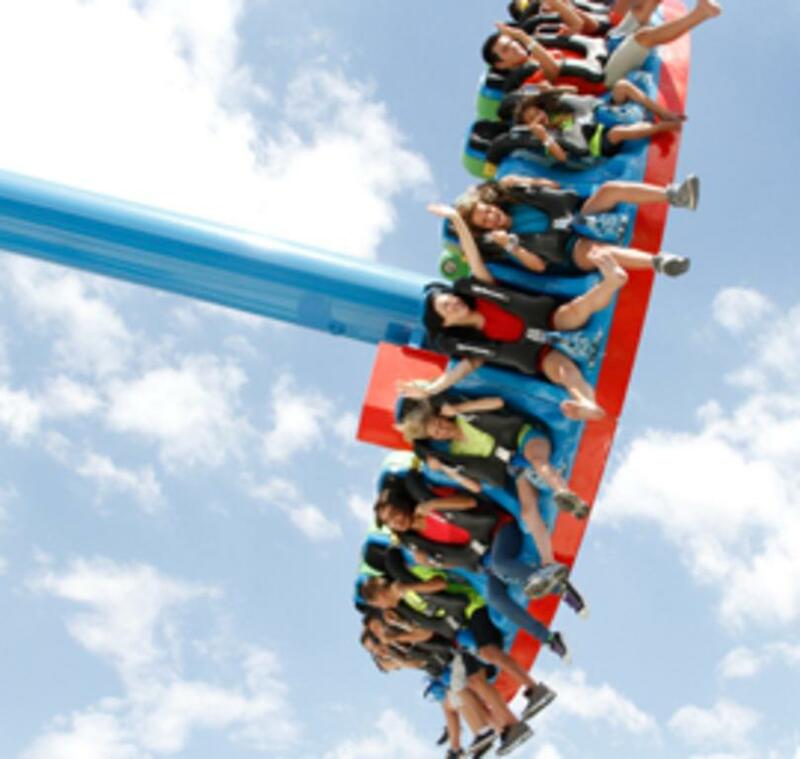 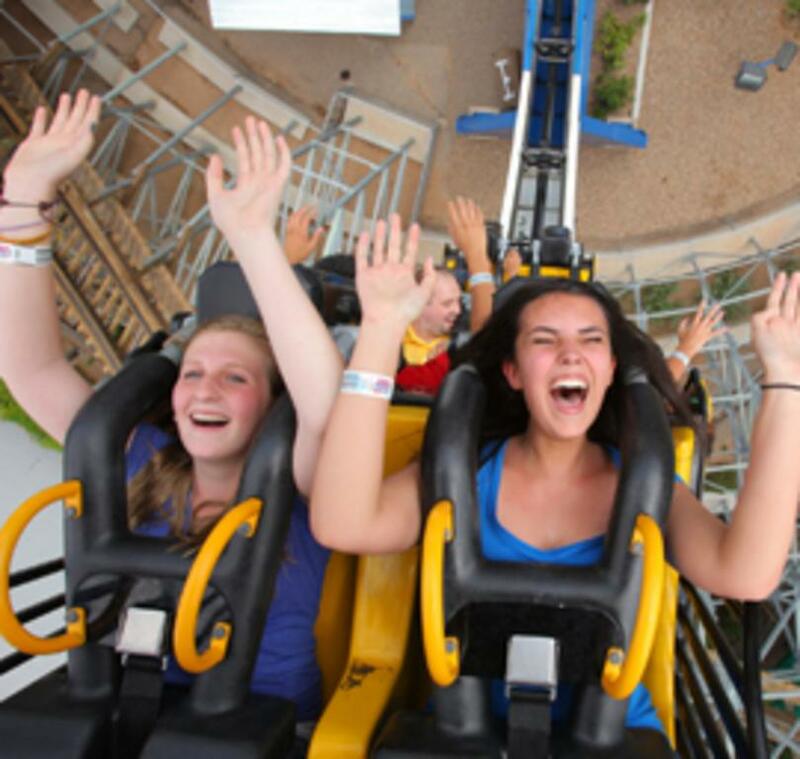 Fun doesn't get more exciting than thrill rides like the Cliff Hanger, SideWinder, the Super Fire Ball and the New Mexico Rattler, one of the Top 25 Wooden Roller Coasters in the world. 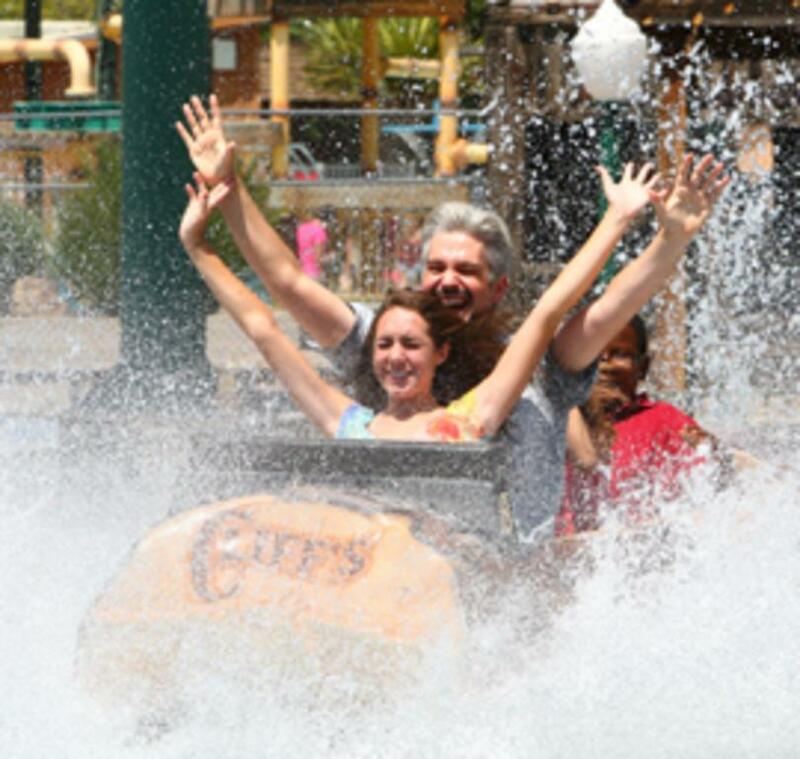 Cliff's offers water rides like the Rocky Mountain Rapids and the Big Flush Water Coaster, and everyone's favorite water play area, WaterMania! 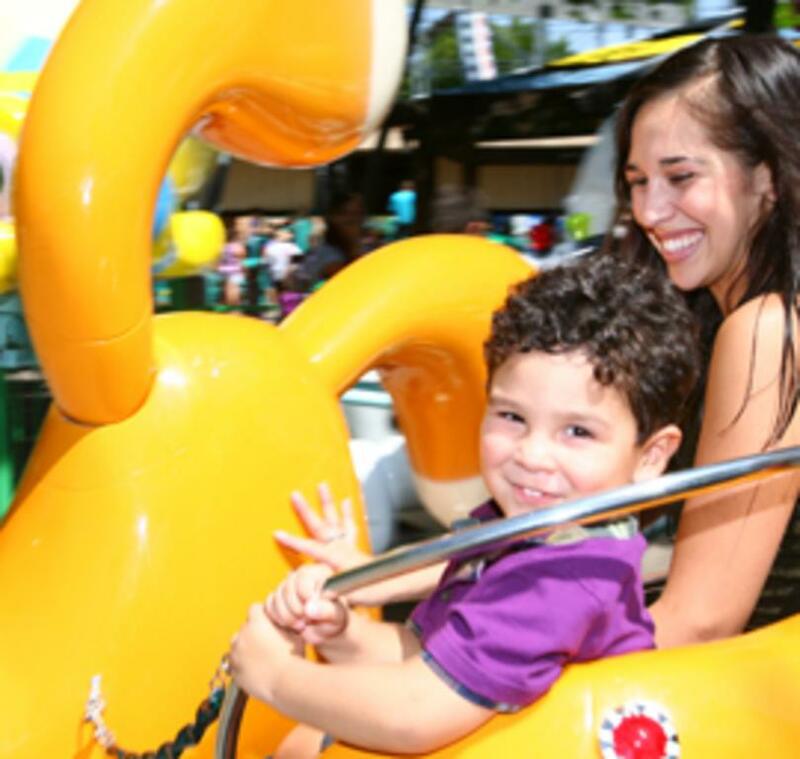 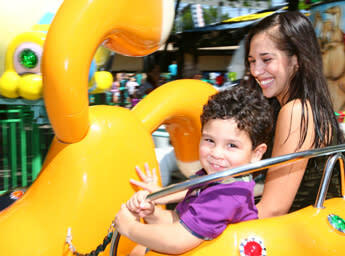 Plus, Cliff's has lots of rides in Kiddyland to keep the little ones entertained. 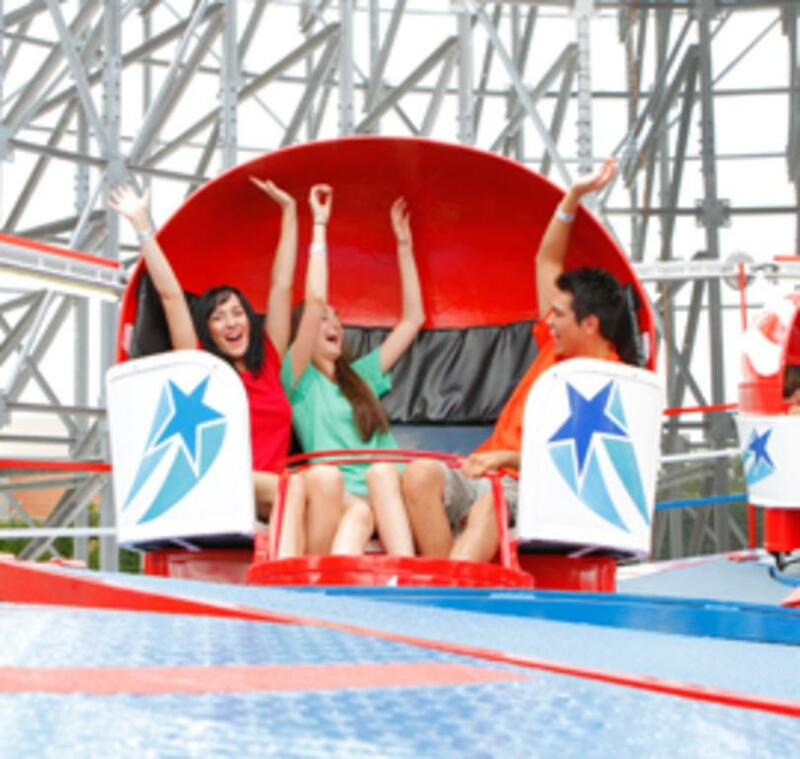 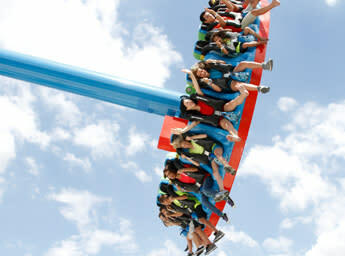 Season Passes, All-Day Ride Passes and Fun Cards are available for purchase online and at the front gate. 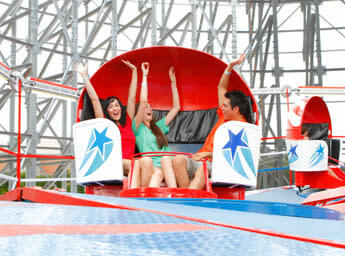 Open April - September. 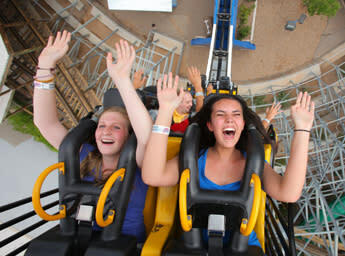 Check our website for Park Info and Hours.